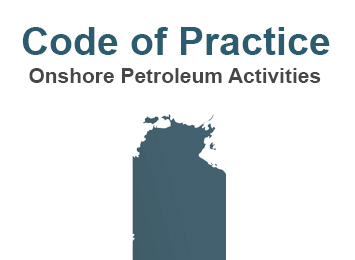 The Northern Territory Government has worked with independent scientific experts to develop a draft Code of Practice (the Code) for Onshore Petroleum Activities in the Northern Territory and is now seeking public feedback. The Code has been drafted to clearly define the standards and requirements that petroleum companies operating in the Northern Territory will need to abide by. The code incorporates a number of recommendations from the Inquiry into Hydraulic Fracturing in the Northern Territory; including offset and set back distances, multilevel water monitoring bores to be installed, and pressure testing of petroleum wells. The requirements of the Code will also be incorporated in Environment Management Plans (EMPs). These requirements must be complied with by petroleum companies carrying out activities. EMPs for drilling and hydraulic fracturing will not be approved until the Code has been finalised. The draft Code will be out for public consultation for four weeks. The public can provide comment via the Have Your Say website until Thursday 2 May 2019.